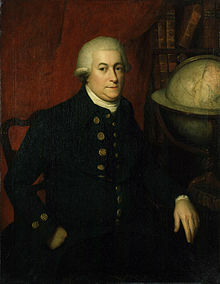 an officer in the Royal Navy, best known for his exploration of the North-West Coast of North America, including the shores of the modern day Alaska, British Columbia, Washington and Oregon. He also explored the southwest coast of Australia. "Vancouver, George," in Dictionary of National Biography, London: Smith, Elder, & Co., (1885–1900) in 63 vols.